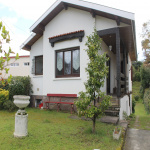 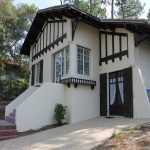 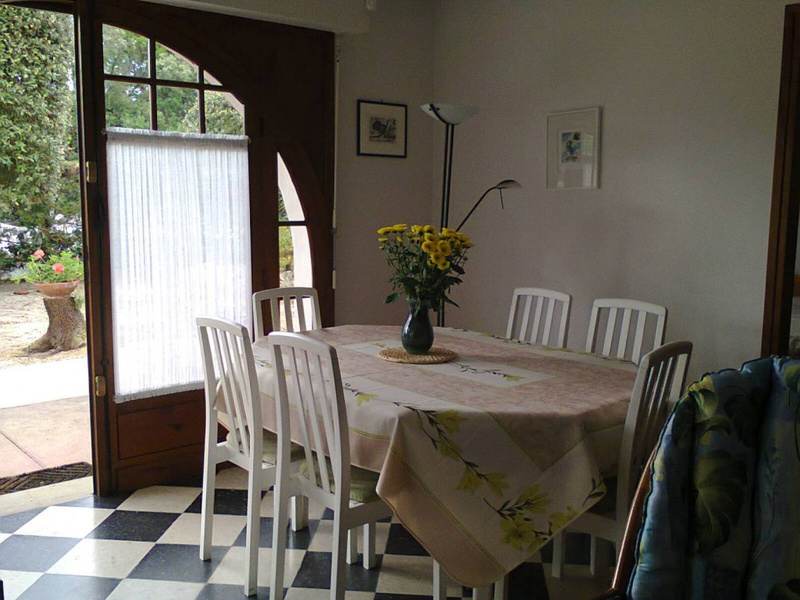 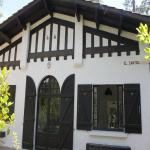 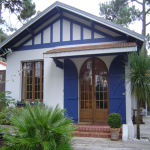 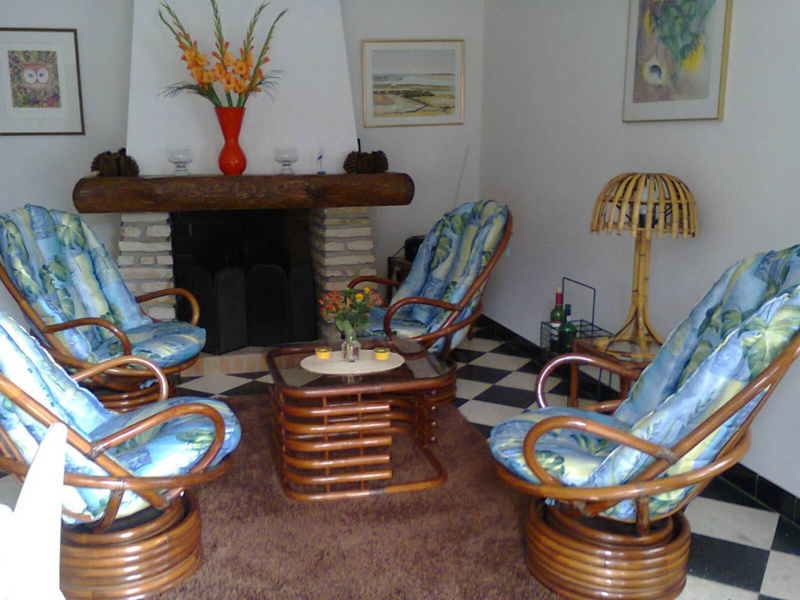 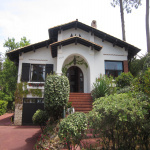 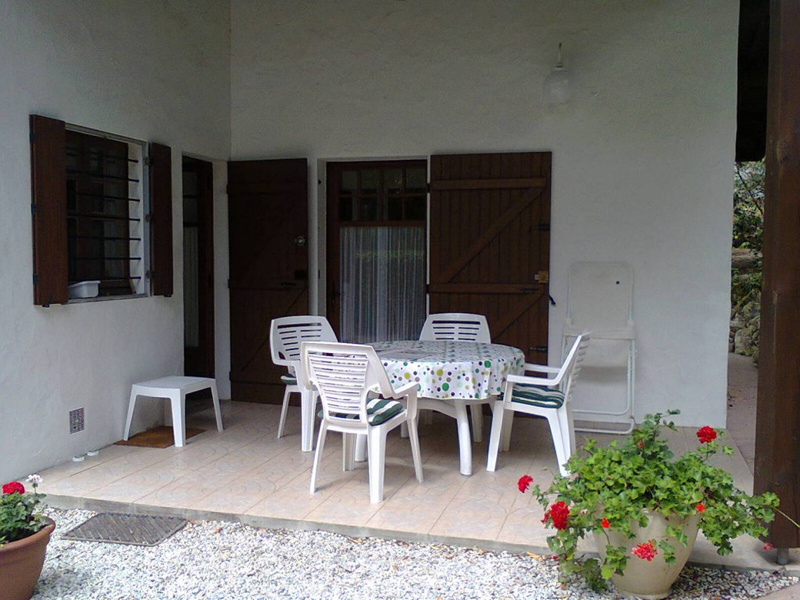 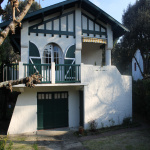 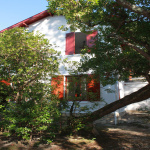 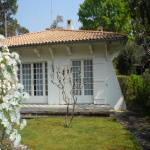 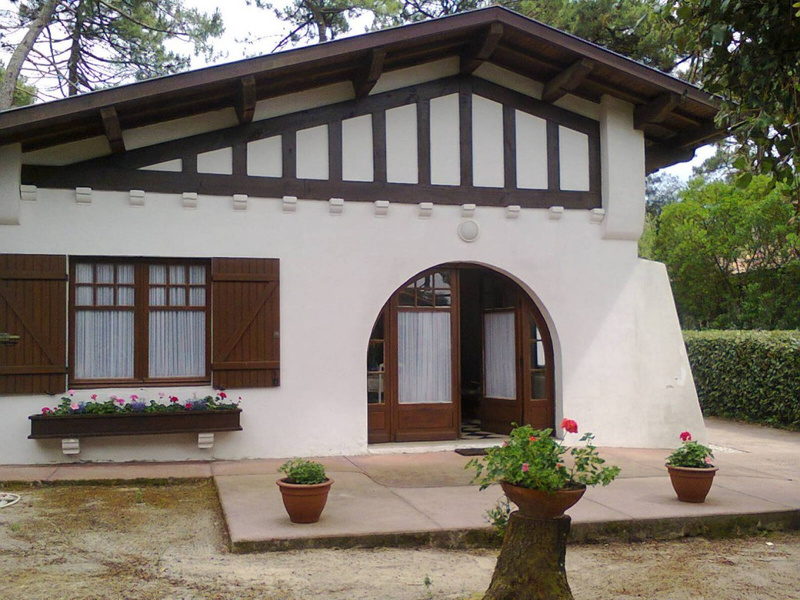 VILLA BASQUE D'ENVIRON 90M2 AVEC JARDIN 800M2 COMPRENANT SEJOUR TV, CUISINE LV ET MAL, CH1 1 LIT EN 140 SALLE DE BAIN COMMUNICANTE AVEC CH2: 2 LITS EN 90, CH3 2 LITS EN 90 SALLE D'EAU;WC. 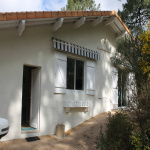 TERRASSE COUVERTE: BBQ ELECTRIQUE, TRANSATS. 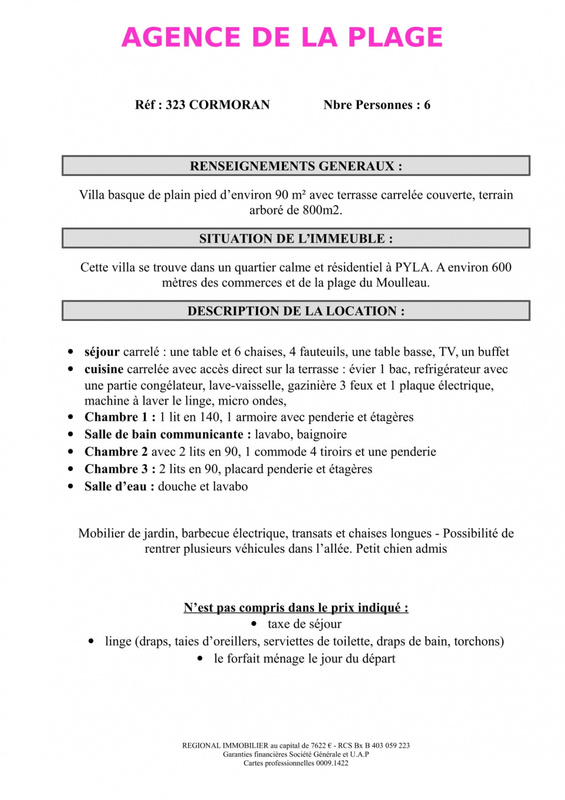 QUARTIER RESIDENTIEL ET VERDOYANT A PYLA LIMITE DU MOULLEAU PLAGE ET COMMERCES A ENVIRON 600 METRES.